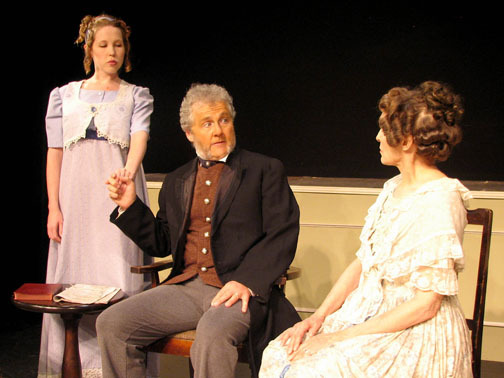 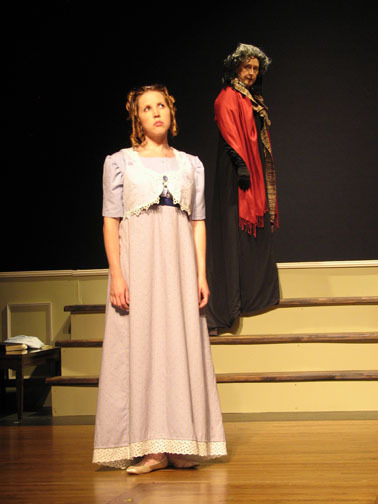 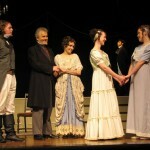 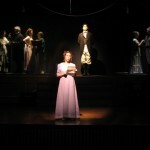 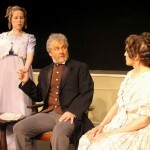 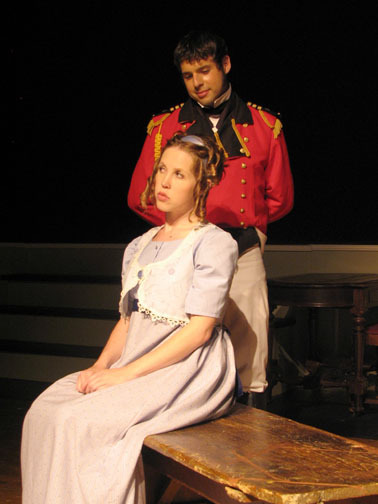 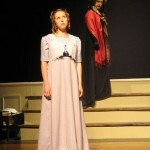 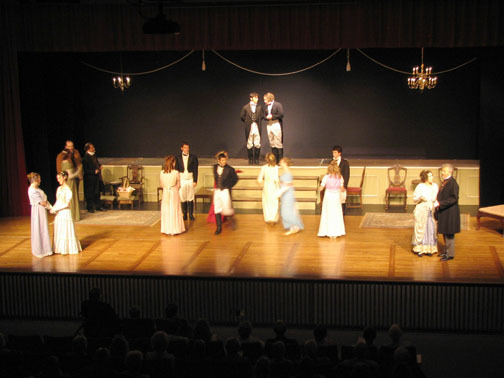 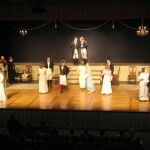 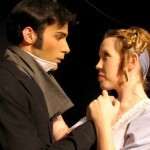 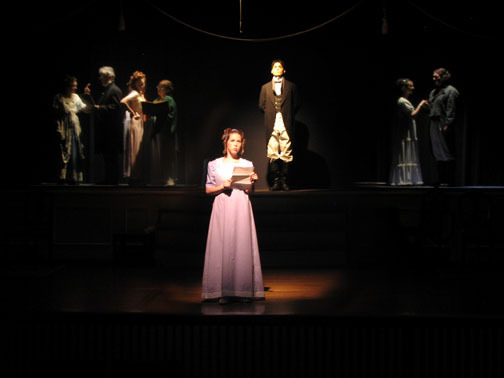 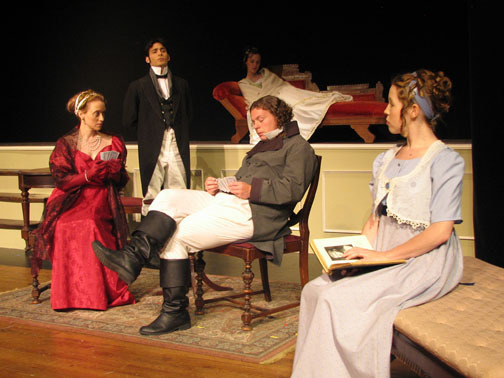 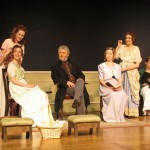 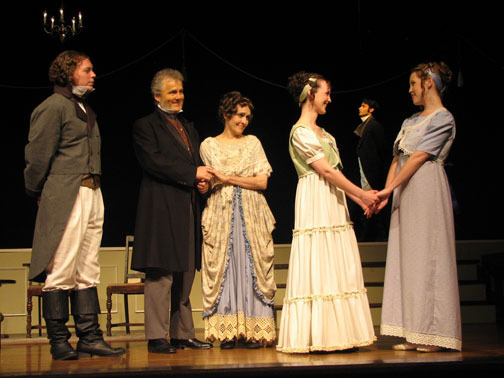 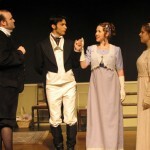 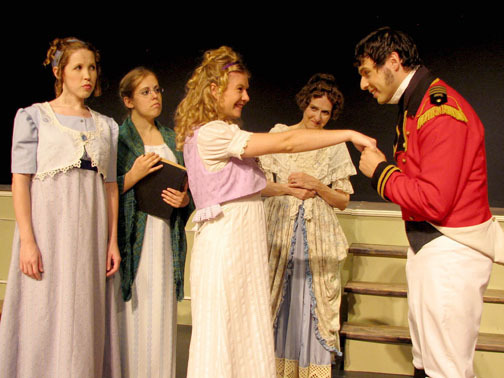 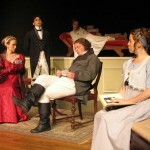 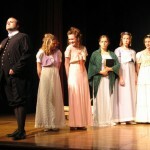 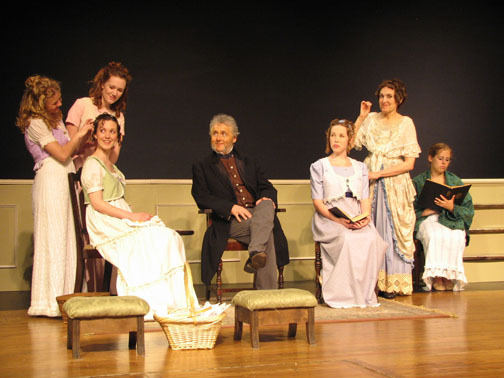 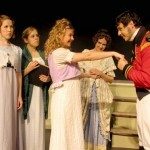 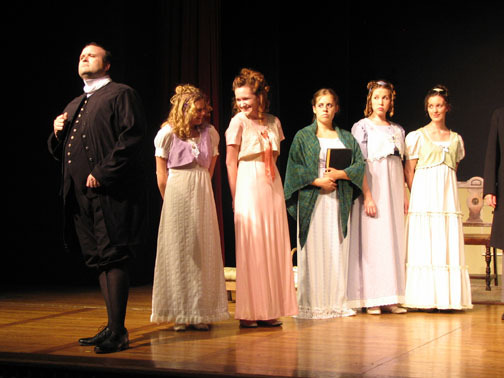 The wit and romance of Jane Austen’s story come to life in this engaging adaptation. 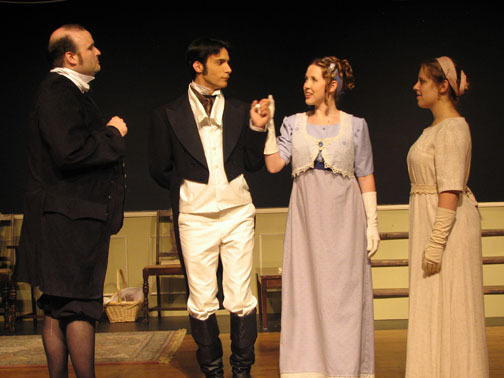 When the independent-minded Elizabeth Bennet meets the enigmatic Mr. Darcy, she is determined not to let her feelings triumph over her own good sense. 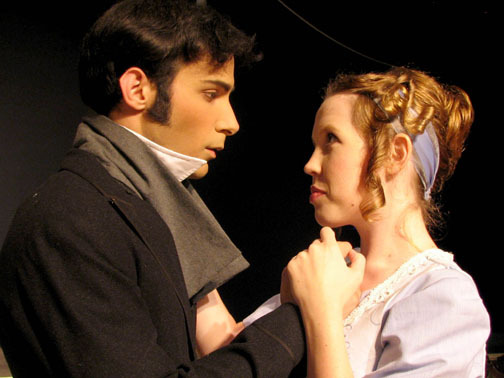 In a society where class consciousness is everything, is it possible for Darcy and Elizabeth to overcome his pride and her prejudice, to make the best match of all?